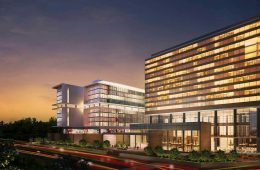 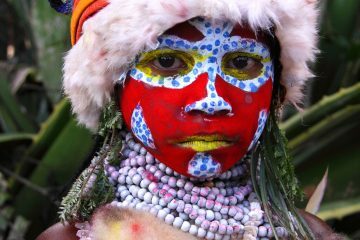 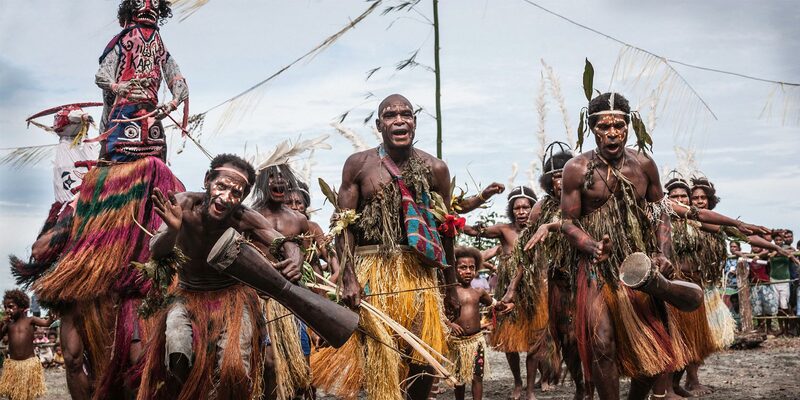 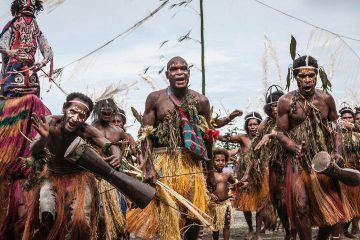 Airport upgrades and roadworks are making it easier to get to Papua New Guinea’s famous cultural festival in Mount Hagen. 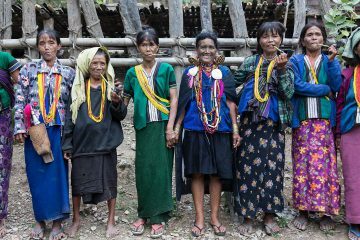 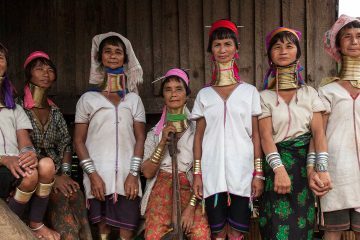 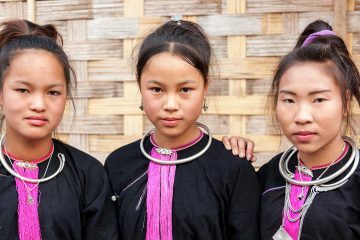 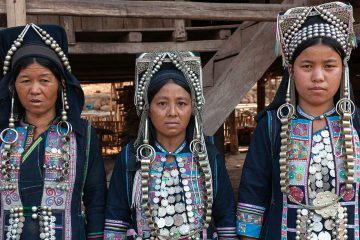 Northern Laos has more pleasures than those tucked away in Luang Prabang, including hill tribes, river kayaking, and inspiring hikes. 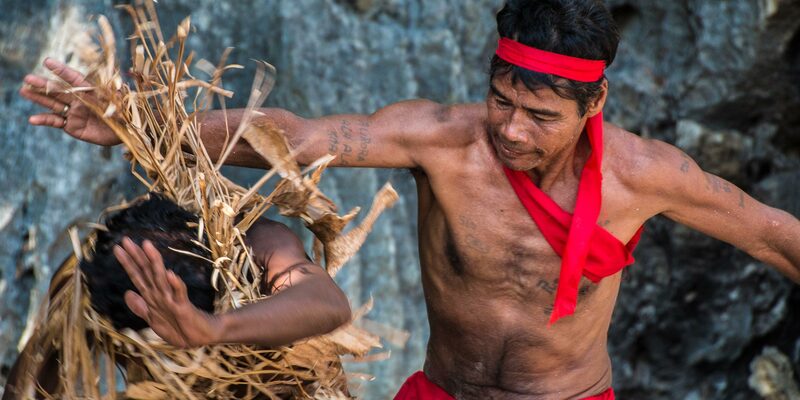 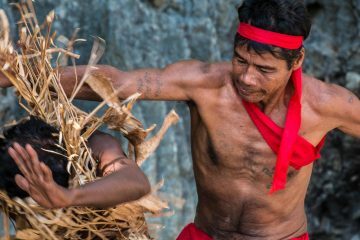 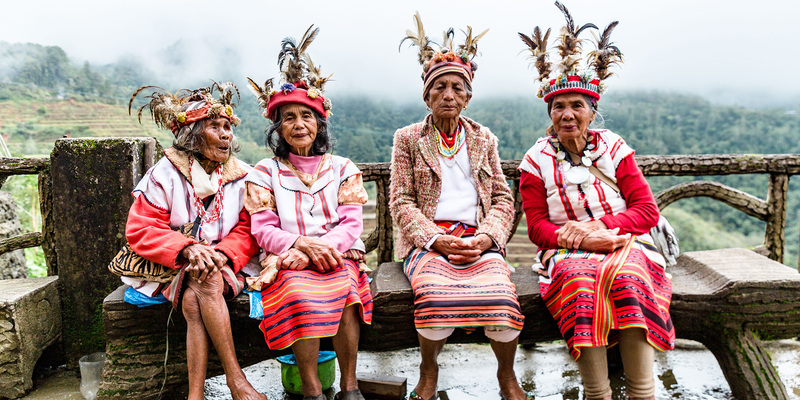 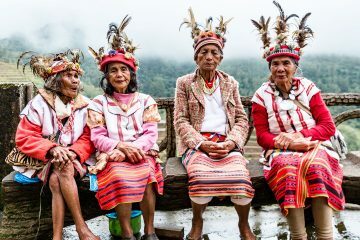 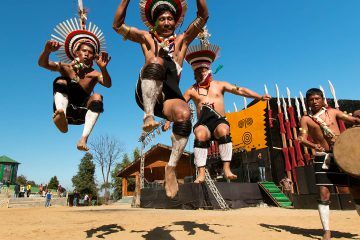 The Hornbill Festival in Nagaland brings together 16 tribes for a week of celebrations, understanding, and culture, and there’s no better way to experience this yearly revelry than from a luxury camp. 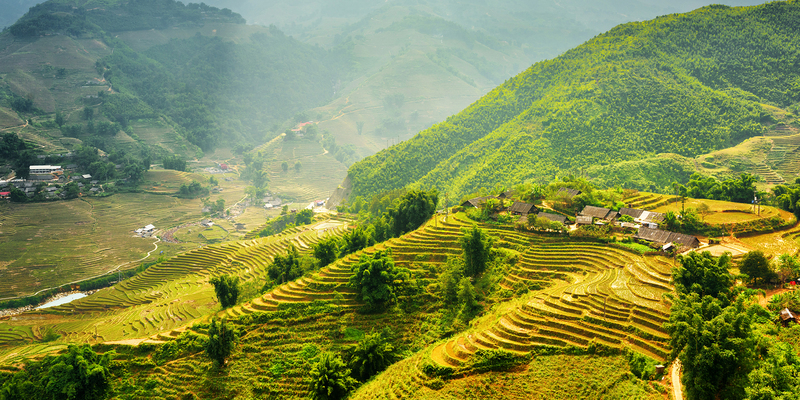 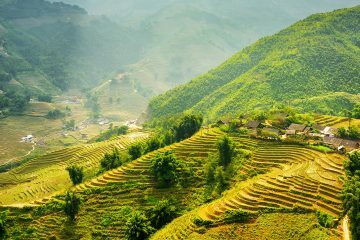 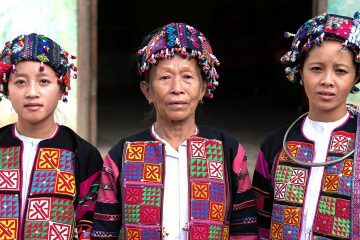 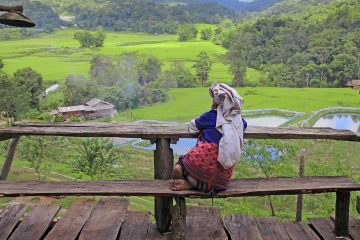 In the northernmost nether regions of Vietnam exists a remote destination that has been open to tourism for a mere six years – Ha Giang, a region virtually untouched by the harmful effects of mass tourism and big industries.